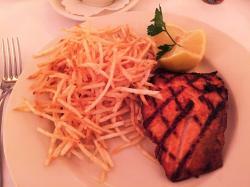 Standard French Bistro fare but that is so good. The Goat Cheese Salad is amazing. The rest is well prepared and served. 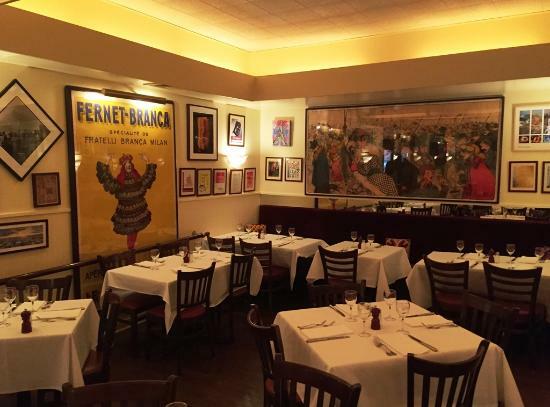 Like being at Benoit in Paris, without the shlepp. 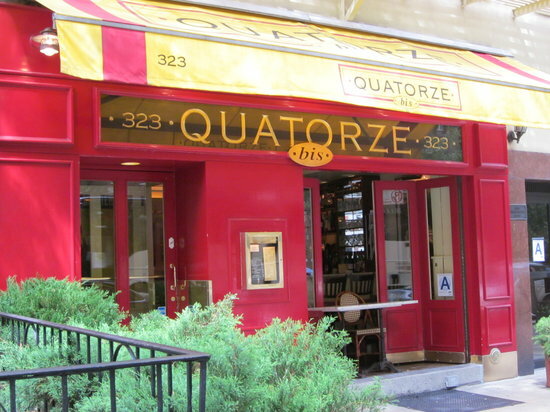 Took my wife and out-of-town friend to Quatorze for dinner. One of the worst meals I can remember at any price point. 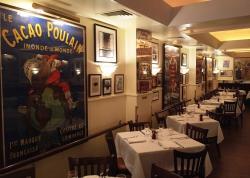 This is a really lovely classic French restaurant which is kind of local. The lentil soup was amazing. The steak was good. Generous potions. Great wine list. The duck feedback was also very good. I’d come back.